2019 - Now taking orders for our chemical free Ohio raised 4 frame deep nucleus colonies with our Ohio queens. 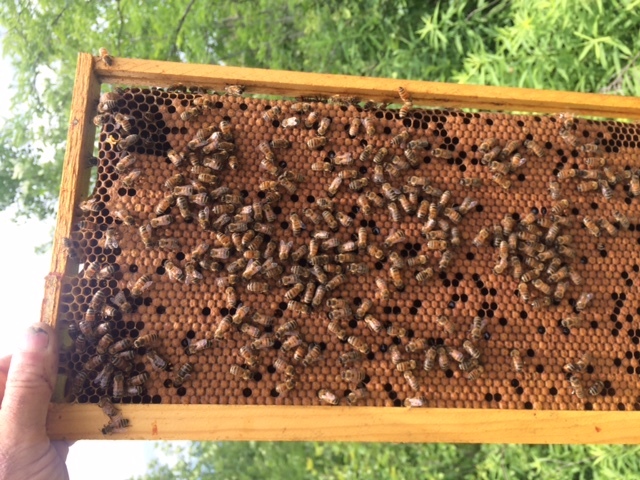 Our bees are from bee removals, and trapped ferral colonies we catch and evaluate located along Big Darby Creek in central Ohio which we relocate to be managed for honey and queen production. 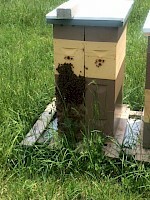 We hope to educate and encourage public awareness to help protect the habitat for honeybees.